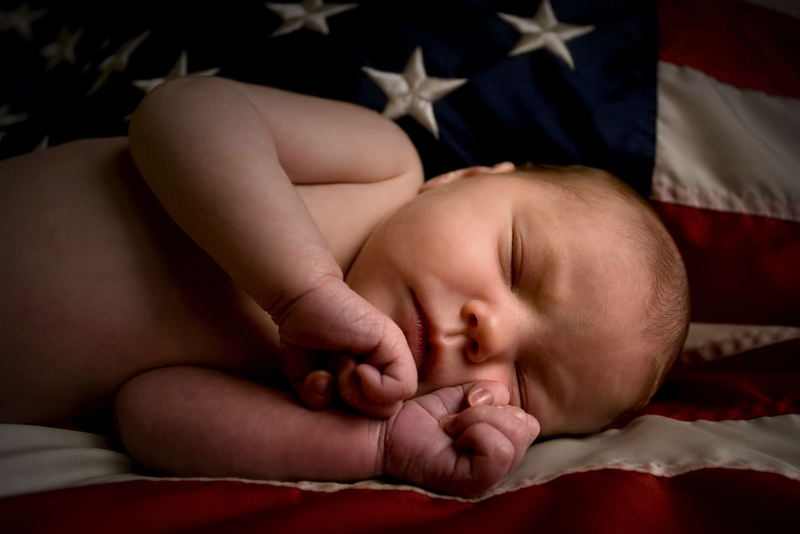 "Operation Freedom Babies" provides new and expecting active duty military mothers and spouses of those that serve, baby necessities; to eliminate the stress of preparing for a new baby and/or to lend a helping hand. Our goal is to one day collect enough baby items to not only bless these families with, but also be able to throw individual and group baby showers in the future for our military families. Monetary and school supply donations will allow us to provide active duty military children with the necessary school supplies needed for the upcoming school year. G.I.A.N.T.S., INC. presented its first annual Christmas event December 2018, called “Operation Christmas Joy”. We are collecting donations to purchase toys and goodies to fill and distribute Christmas Stockings during a free Christmas celebration to spread joy and show our appreciation to our local active duty military children ages 4-9 in the DMV area. We know first hand when one parent serves, the entire family serves. A tax deductible donation of any amount would greatly be appreciated in order to make this event possible. Please specify “Operation Christmas Joy” when giving. STAY CONNECTED FOR INFORMATION ON OUR UPCOMING programs.